Groningen is right in the north of The Netherlands, and kind of far away from anywhere. 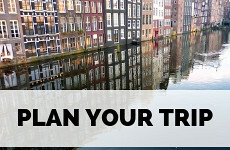 But it’s worth the trip and a perfect weekend getaway from Amsterdam, Utrecht or Germany. Groningen is a vibrant student city, with an exciting nightlife, lots of boutique shopping options and some really interesting museums. 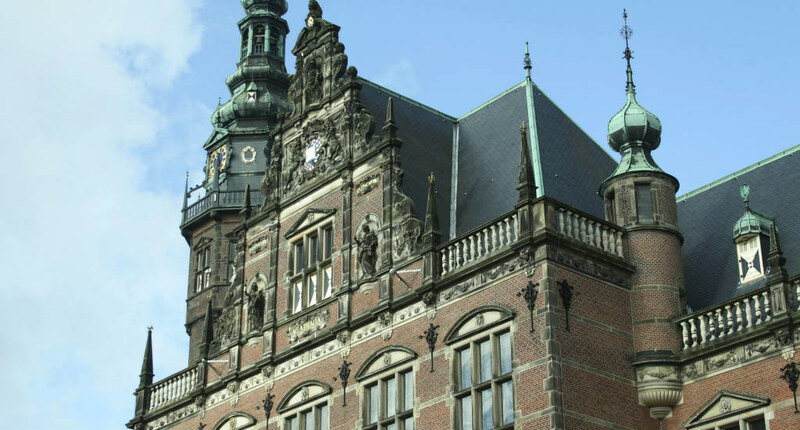 Check out this city guide Groningen. 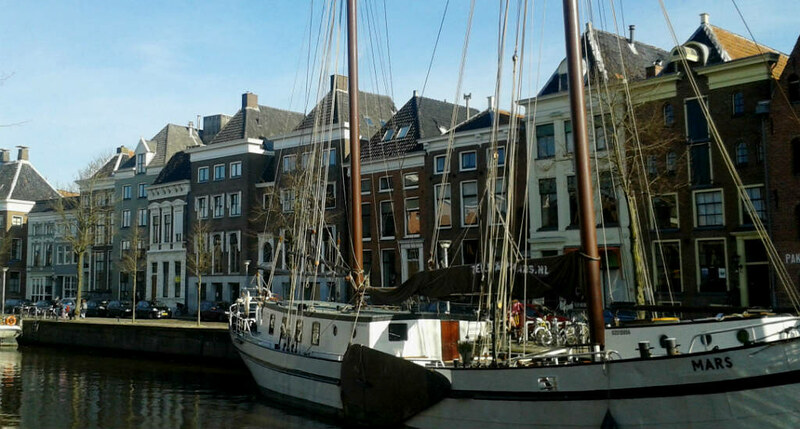 Can you believe that Groningen is over 2000 years old, yet one of the youngest cities in The Netherlands? 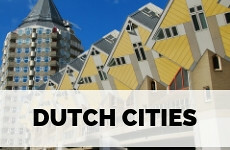 It obtained city rights in the 11th century, which is a lot later than most other big cities in The Netherlands. Still, the first traces of a settlement date back to 300 BC. The location of Groningen was always a strategic one and was, therefore, the scene of many battles and sieges throughout the centuries. Nowadays, Groningen is one of the most sprawling student cities in The Netherlands and if I would live a little closer, I would definitely visit more often. Where to sleep in Groningen? Yes, you can easily get to Groningen by air! Flybe offers daily flights from Groningen from London Southend airport. You can book your return ticket from €60. From Amsterdam, it takes you 2 hours to get to Groningen by train. You only ha to switch trains in Almere. From Utrecht, there is a direct train to Groningen, which will take a little under 2 hours. You can use this website to plan your train journey. I really don’t recommend driving in the city centre of Groningen. A big chunk of the city centre is a pedestrian zone and most of the streets are one-way, making driving a rather frustrating experience. Plus, parking isn’t exactly cheap either. I have done it once, and I am still traumatised by a number of cyclists I almost hit (and I am Dutch, highly trained to mind cyclists!). So, if you are driving to Groningen park your car at one of the P+R parking spaces just outside the city centre. From those parking spaces, it’s easy, cheap and fast getting into town. 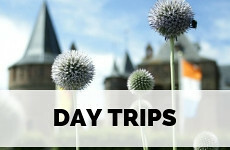 Tip: if you’d like to break your train journey between Amsterdam and Groningen, I highly recommend going to Amersfoort for the day, or explore Utrecht in a day or two. Groningen has a beautifully compact city centre, which is easy to discover by foot. If you are pressed for time you can join a guided tour at 3 pm on Thursday, Friday, Saturday or Sunday, starting at the Tourist Information Centre. 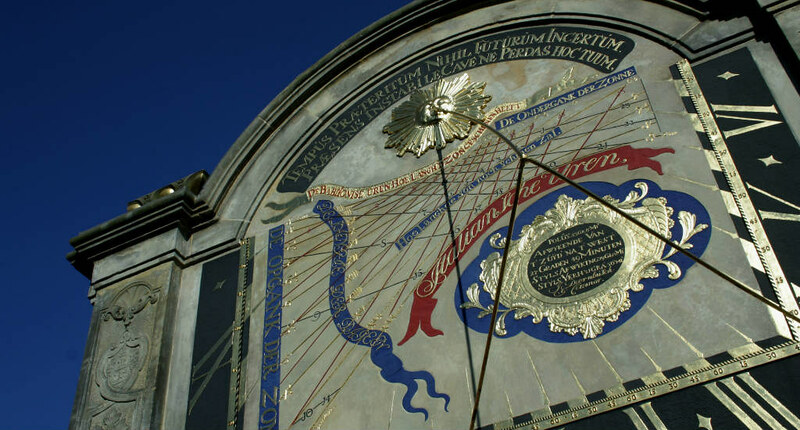 If these hours don’t suit you, I highly recommend booking a private walking tour. Groningen is surrounded by water and it’s a lot of fun to see the city from the water. 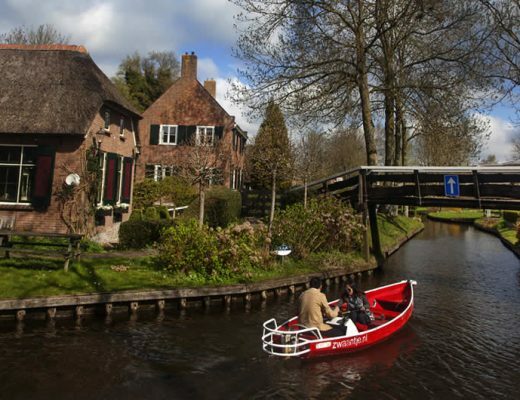 You can join a guided tour or rent a little boat (a sloepje) yourself. 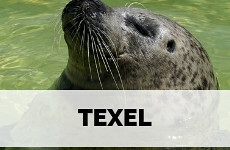 Possibly the best museum in the north of The Netherlands. I visited the museum during the David Bowie exhibit and was blown away by the premises, the eye catching structure of the museum and the collection. 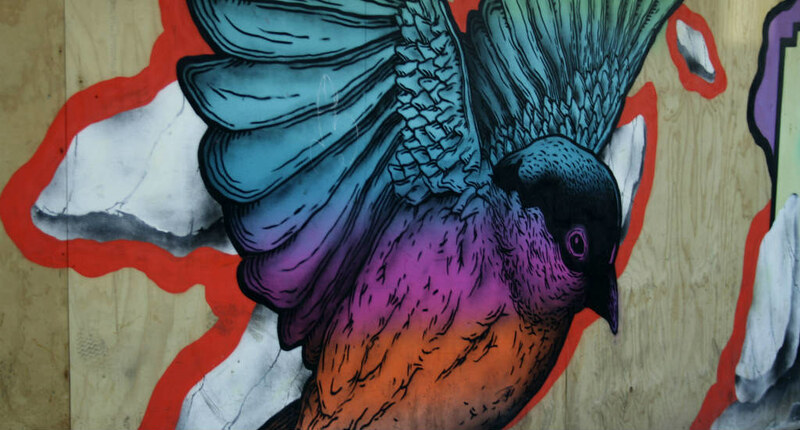 The museum can be found across from the train station on three islands in the canal and has a mix of international art, local artists and ground breaking temporary exhibits to enjoy. The maritime museum of the north is another must-see in Groningen. The museum is set in a 16th-century distillery and gives you a great peek into the lives of seamen and their ships throughout the centuries. This synagogue is one of the last working synagogues in The Netherlands and worth a visit. The century-old building is heavily decorated in Moorish ornaments and the wooden ceiling will take your breath away. For a tour in English, contact the synagogue. 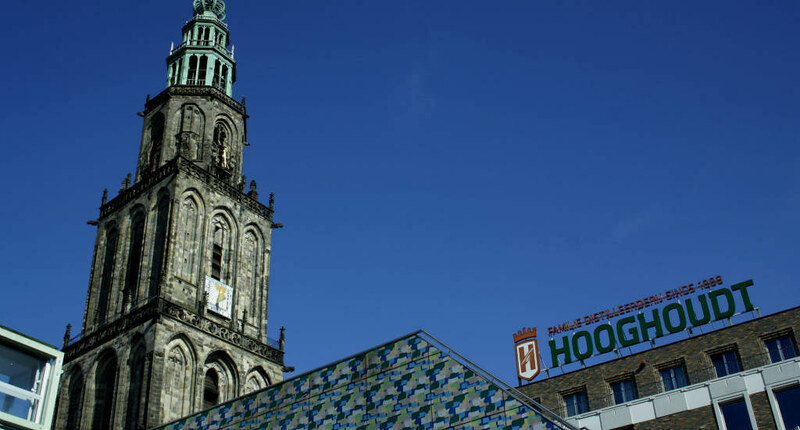 The Martini tower can’t be missed during your visit to Groningen. Climbing the 251 steps of the 96-meter tower will grant you some excellent views over the city centre and the enormous bells. You can buy a ticket at the Tourist Information. But also visit the church itself to admire its light decor and beautifully dark wooden pulpit. Just behind the church a courtyard of pretty gabled houses and a shady park, which is full of flower, no matter what time of year you visit. The Netherlands don’t have the strong comics heritage like Belgium does, but in this museum, you will still meet an interesting amount of comic figures that played key roles in the daily life of many Dutchmen. 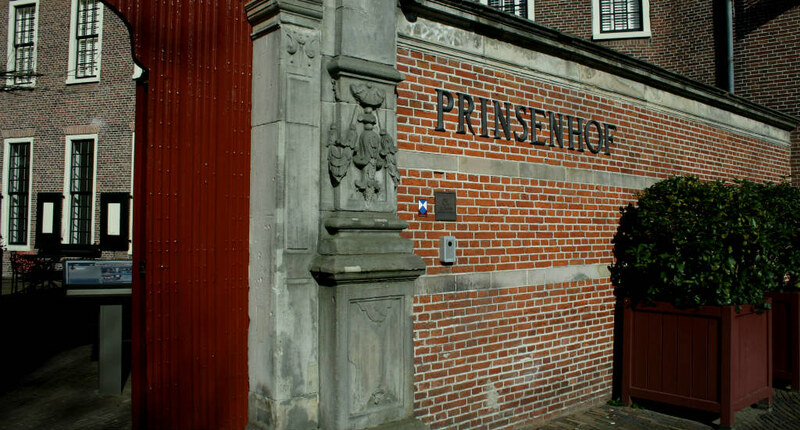 A stone’s throw away from Martinikerk is 15th-century Prinsenhof, where once chief magistrates used to reside. The mansion is now a hotel, but the serene gardens in the back are open for visitors. 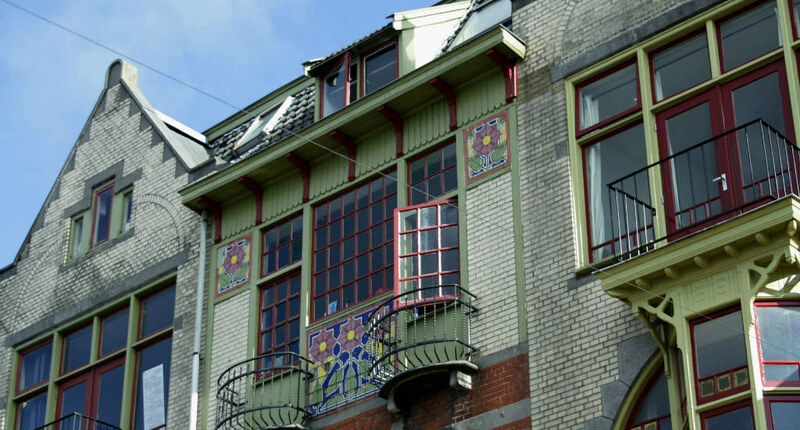 Many exuberant historical houses in Groningen city centre have secluded courtyards that you can visit. In medieval times it was decided by the bishop that devout, rich citizens set up residences for the poor. There are 32 so called guest houses in Groningen and this walking tour guides you along 20 of them. 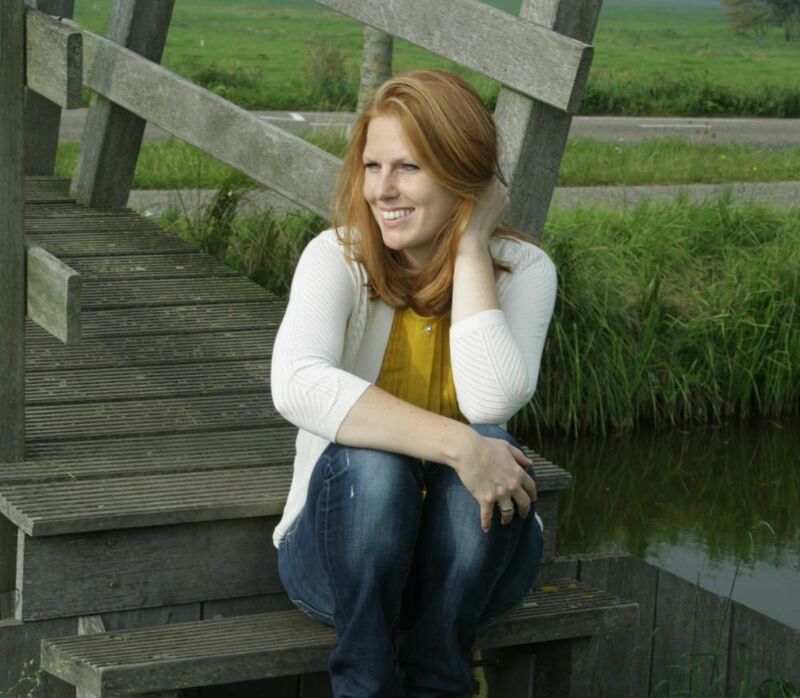 Groningen is a very popular student city and also hosts lots of international students. The main building of the university, the Academiegebouw, is richly decorated and built in the 19th century. It’s surrounded by some beautiful historical houses from the 17th and 18th century. The cities’ most popular park is a favourite with joggers and cyclists, but when the sun is out the grass will soon be covered with families and students just relaxing and having a picnic. Now, what’s a visit to The Netherlands without visiting a windmill? Wilhelmina is the name of the last working mill in Groningen and during office hours it’s possible to visit the mill and see how it’s still working. And while you’re at it, buy some flour that has been milled by Wilhelmina. Groningen has a city beach in summer, which you can find at Vrydemalaan in July and August. It’s a popular hotspot in summer and you can buy a refreshing drink or something to eat at restaurant DOT. 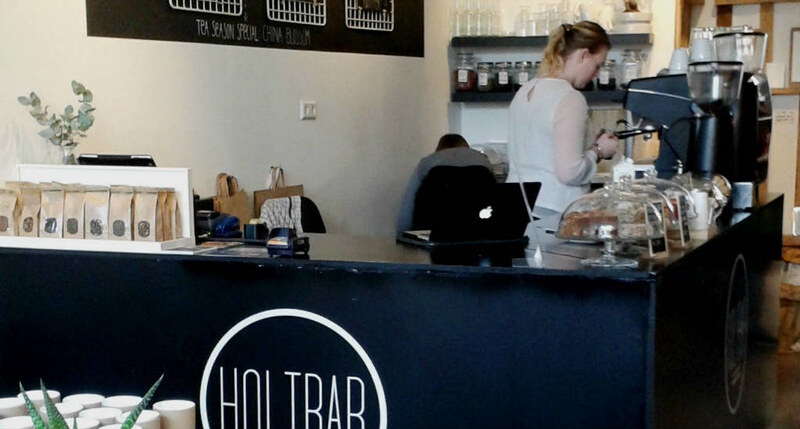 Holtbar is actually a concept store, so you can either shop for cute clothing, jewellery or stationary there, as well as have a cup of coffee with some homemade cake. It’s also a great place to have breakfast. It doesn’t really matter when you go to No25, there is always something tasty on the menu and it always seems to be crowded. Breakfast is served until noon, until 17:00 you can enjoy lunch and from that time it’s dinner and drinks until closing time… although no one really knows when closing time is. From the outdoor seating of Flinders Café, you have a lovely view over the canal. The café is completely decorated with its own design furniture. It’s an excellent place for lunch, dinner and drinks. I highly recommend ordering a Groningen craft beer Martinus. 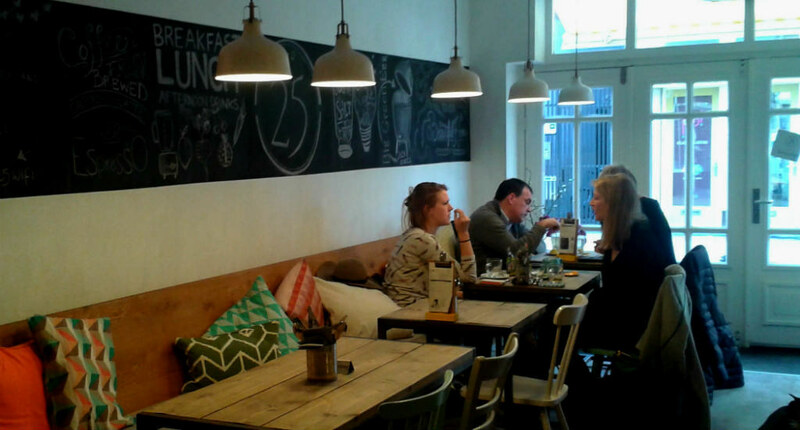 Originally, Uurwerker was established as a workspace for the self-employed, but the café became so popular that it now also has a large café, restaurants and outdoor seating. My favourite features are the dozens of antique cuckoo clocks showing time giant metropoles like Harlingen and Mazara del Vallo…. This café outside the city centre is an excellent place to start or end the day, and everything in between. The menu is very reasonably priced and the atmosphere at Pernikkel is relaxed and creative. This excellent restaurant has an interesting concept: either you order one of their mussels specialities or your order something vegetarian. And they do both very well. The staff is very friendly, and the chatty chef is an extra nice bonus. 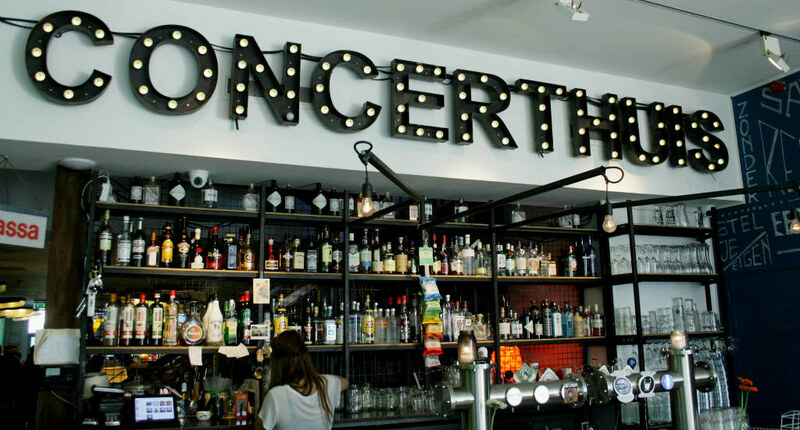 Like the name suggests, Het Concerthuis is a music venue, but also very popular for lunch, dinner and drinks. You can order whatever you like off the menu. So if you’re in the mood for desserts at noon: go for it. The beer list is also rather impressive. 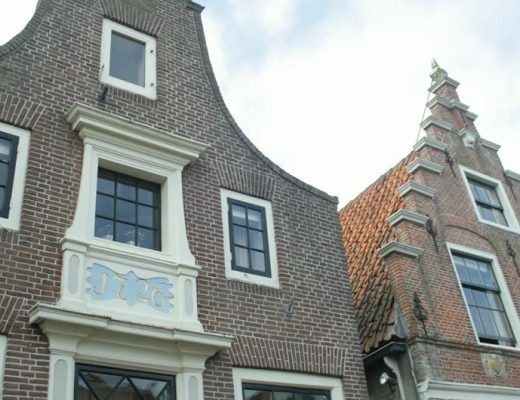 The name of this restaurant literally means ‘from the hood’ and the menu consists of dishes that have been prepared with the best Groningen and surroundings have to offer. Like polenta with blue cheese from Wolvega, or hamburgers made with local Blaar beef. It doesn’t matter if you’re a carnivore (like me) or a vegetarian: you will definitely find a burger you like at Wereldburgers. The beef patties are made from 100% organic beef from the Groningen region and the fries are made from Groningen potatoes, but you can also order halloumi or portobello burgers. Whether you’re a coffee addict or a chocolate lover, you simply have to order at PS. Koffie. The bar is designed from thousands of pieces of broken cups and saucers. The coffee is excellent, but this place is actually more famous for its handmade chocolates. A bakery, shop and café all in one. The formula is brilliant. First, you choose what you would like to have on your sandwich, and after that, you get to cut your own bread. But you also won’t be disappointed if you order the pancakes. A café that only sells soup has to my on my list of favourites, as soup is my ultimate comfort food. De Soepwinkel (the soup shop) offers 4 different kinds of soup every day. All soups are prepared with organic and locally grown produce. This café and restaurant is housed in an old gas factory and although the place is completely renovated, the old details of the beautiful industrial site are still visible. The menu is very accessible and affordable, but the atmosphere is actually really stylish. A perfect place for afternoon drinks and late night cocktails. The interior design is a mixture of modern, industrial and fun. It’s really spacious, so it’s easy to understand why people love meeting up here. A pretty new hotel outside the city centre, which locations is rather perfect if you’re driving to Groningen. 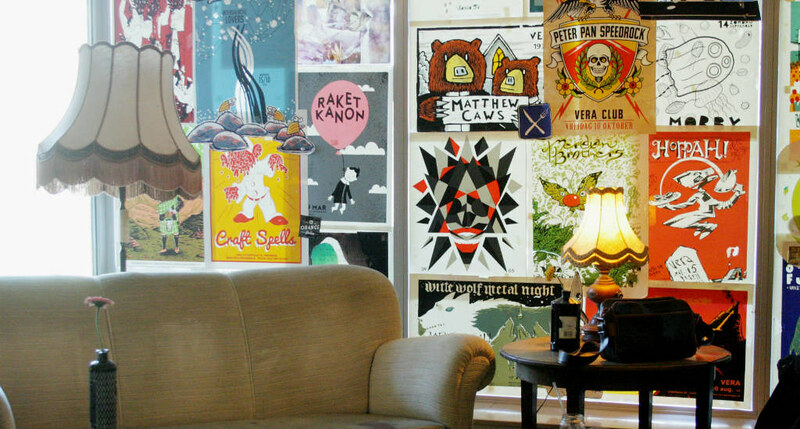 The hotel’s restaurant and bar make you feel right at home, with comfy couches, fun design items and lots of plants. The rooms are spacious and breakfast is excellent, with Dutch breakfast bread toppings (like hagelslag!) in small stoppers and local specialities. 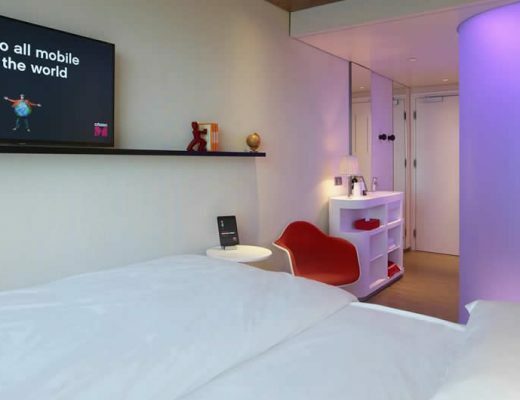 An excellent budget hotel in the heart of Groningen. The designs of the rooms are inspired by different art movements. Most rooms have their own outdoor seating and you can always grab some coffee from the kitchen. Situated in a beautiful historical house on the edge of the city centre. Miss Blanche has both rooms as apartments available. The rooms are light and colourfully decorated. The apartments are a home away from home with nice couches, dining tables and fully equipped kitchens.